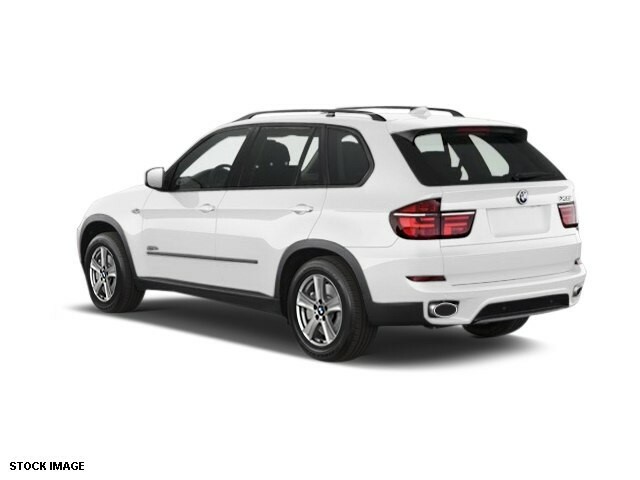 Navigation, Heated Leather Seats, Sunroof, All Wheel Drive, Alloy Wheels, Panoramic Roof, Turbo Charged, HEAD-UP DISPLAY, 20-WAY POWER MULTI-CONTOUR FRONT BUCK... RUNNING BOARDS, BMW APPS, PREMIUM SOUND PKG. AND MORE! 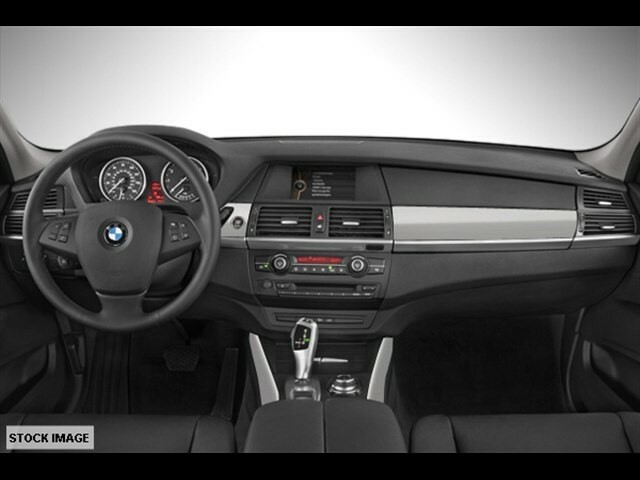 KEY FEATURES INCLUDE Leather Seats, Sunroof, Panoramic Roof BMW xDrive35i Sport Activity with Alpine White exterior and Black interior features a Straight 6 Cylinder Engine with 300 HP at 5800 RPM*. OPTION PACKAGES CONVENIENCE PKG universal garage-door opener, Comfort Access keyless entry, soft-close automatic doors, rear-view camera w/top view, rear manual side window shades, compass in rear-view mirror, 4-zone climate control, navigation system, online info services, voice-command, Real Time Traffic Info, HEAD-UP DISPLAY, PREMIUM SOUND PKG satellite radio, premium hi-fi system, 20-WAY POWER MULTI-CONTOUR FRONT BUCKET SEATS standard 10-way power seat functions, plus additional power adjustment functions for shoulder and thigh support, backrest width and lumbar support (contour and position), 2-way manual lateral adjustment for comfort headrest, 2-driver memory system, COLD WEATHER PKG heated rear seats, heated steering wheel, retractable headlight washers, ski bag, RUNNING BOARDS, BMW APPS smartphone integration. Rear Spoiler, MP3 Player, Remote Trunk Release, Privacy Glass, Steering Wheel Controls, Child Safety Locks, Electronic Stability Control. 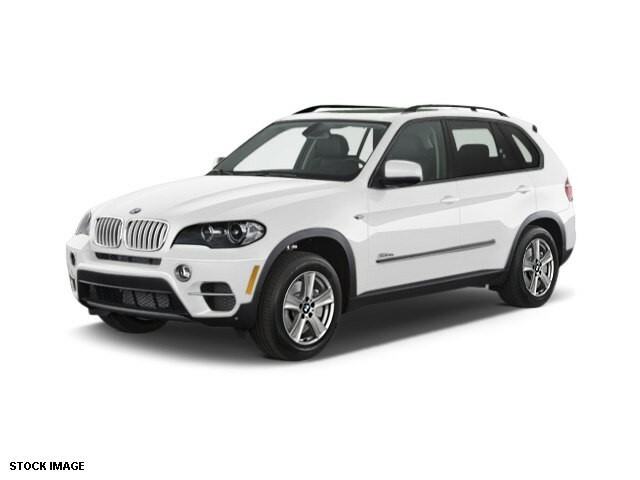 EXPERTS ARE SAYING 'BMW's big SUV offers style, space, luxury MORE ABOUT US Nalley BMW is Atlanta Metro's Premier BMW dealer! In addition to our large inventory of new BMW cars and SAVs, we are please to offer the finest, most rigorously reconditioned pre-owned vehicles, executive demonstrators and trade ins available anywhere in the Southeast USA. Fast Fun and Easy. That's the Nalley BMW Experience! Horsepower calculations based on trim engine configuration. Please confirm the accuracy of the included equipment by calling us prior to purchase.